Method is a multi-disciplined commercial interior Design & Build practice. 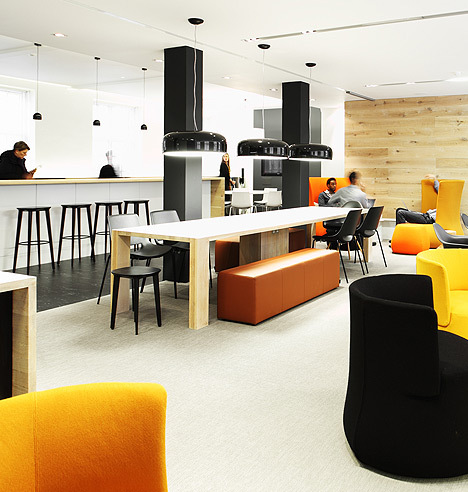 We create inspired and imaginative workplace environments. Our Service Offer can be procured collectively as a ‘turnkey’ Design & Build package or individually, depending on the nature of the project and the client requirements. It is our fundamental belief that the success of our work is grounded in the open and honest relationship we form with our clients, facilitating a dialogue that is crucial to the process. Our ultimate goal is to ensure that we provide our clients with the best possible value for their chosen expenditure.